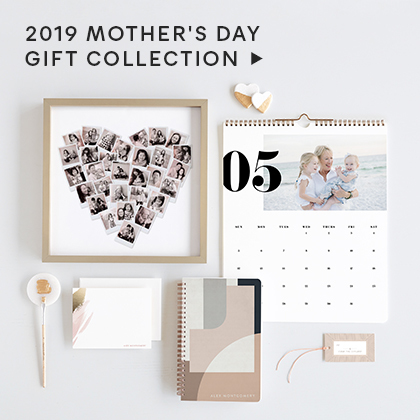 Minted connects the world's best artists with consumers who appreciate great design. Welcome to our community, where your career will be supported and your creative vision brought to life in physical products. we're here to realize your vision. When you win a competition on Minted, we will put your work into production and make and ship all products to consumers. 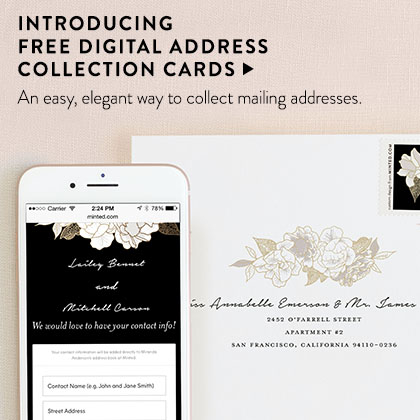 You'll receive a portion of every sale, and earn a Minted Store to sell designs using the Minted fulfillment platform. We are here to be enablers, not deciders. We enable the community itself to curate designs, as we want to be sure we are identifying the best artwork, with your help. We won't compromise your designs or curtail artistic expression. When we manufacture your artwork, we ensure that the integrity of your vision is preserved. We also choose the highest quality substrates and printing processes. We are here as advocates and supporters of artists, completely apart from the commercial aspect of Minted. We provide regular opportunities to talk to us, get feedback, and get your questions answered. See the faces and voices of the people who create the unique designs and artwork on Minted. Our challenges are the place to let your creativity shine—you're free to push boundaries and create work that's uniquely you. Submit artwork and use Minted as a testing ground for new ideas. Minted is an open, creative experience. You can request and receive valuable peer critiques. Anyone can comment and vote on the submissions, as well as watch events unfold. 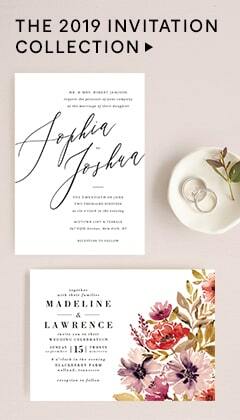 Winning designs are sold on Minted. Minted makes and ships all products. 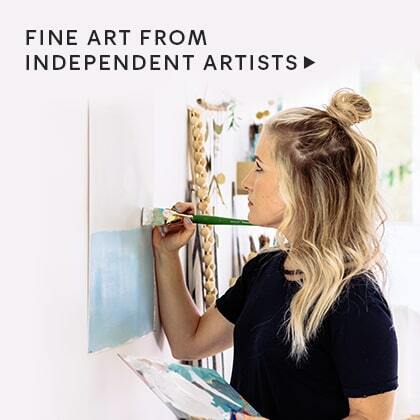 Artists receive a portion of every sale, and winners earn a Store where they can launch and sell designs using the Minted fulfillment platform. We're here because of you! Minted supports the personal development, creativity, and careers of the best independent artists in the world. Who defines the "best?" We have built meritocracy to uncover exceptional creative talent as objectively as possible.We pride our selves on eliminating bias. We are enablers, not deciders. We enable the community itself to curate designs, but we don't see ourselves as the sole arbiters of good taste. We won't adulterate designs, or curtail artistic expression. We ensure that the integrity of an artist's vision is preserved from beginning to end. We are here as advocates and supporters of artists completely apart from the commercial aspect of Minted. Being part of the Minted community is not about the money. It is about personal development, the freedom to create what you want, the thrill of your vision being validated by peers and finding its ways into the hands of customers, and meeting others who can help you grow and thrive. It's about building your own brand and business. And finally, it's about helping your fellow artists.